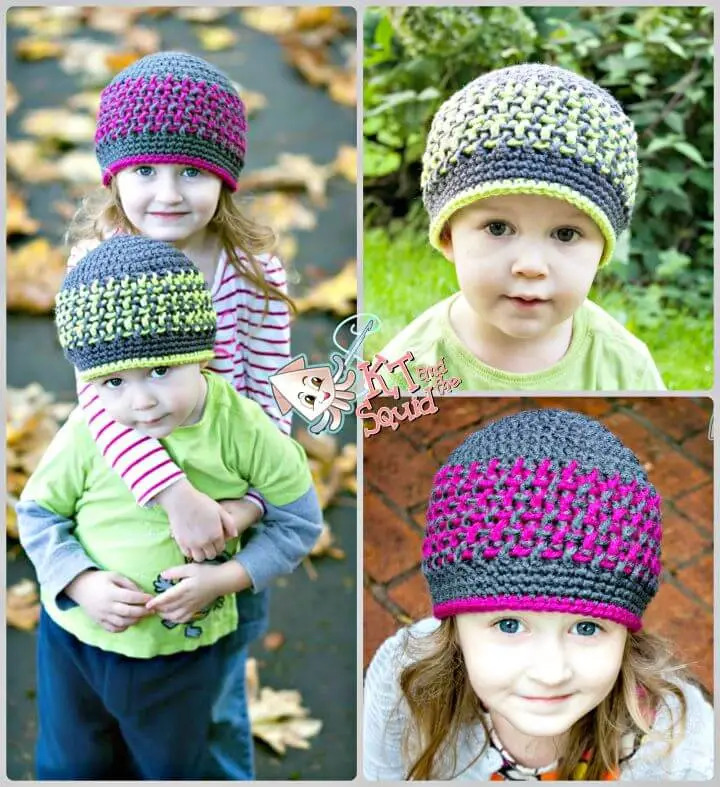 The medium of crochet has too much to serve in both genres, but most of the crocheted stuff go kids and women-specific! 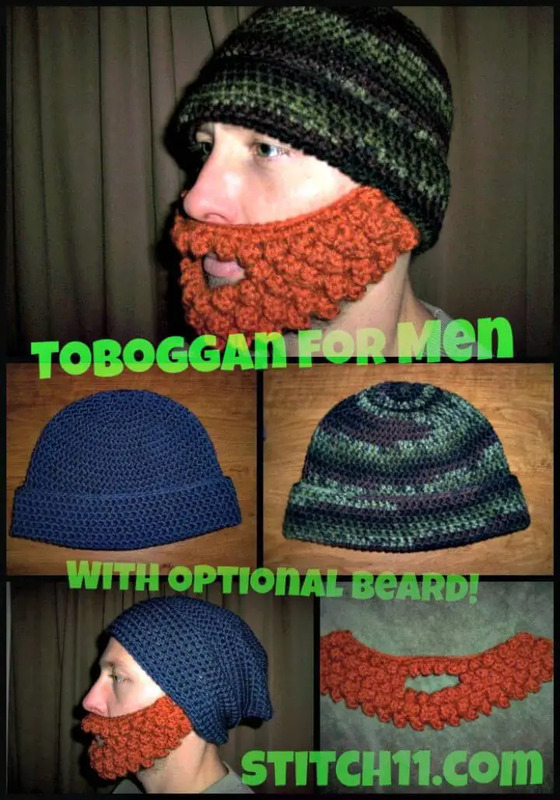 Sometimes it becomes hard to decide that what to crochet for the men that will like as a gift and that will also fit in their style too! 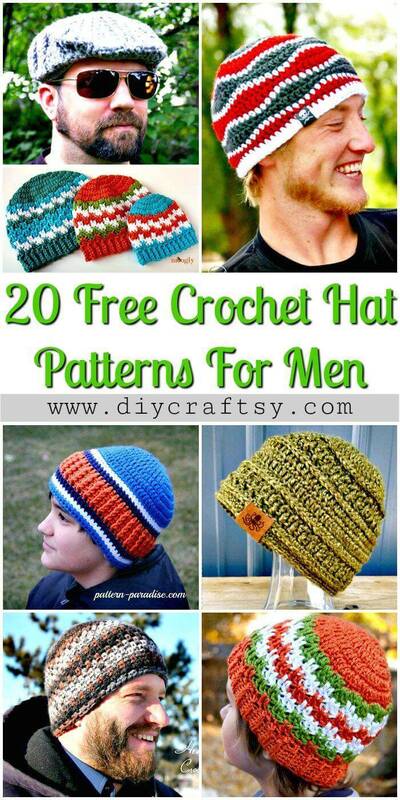 In this case, the crochet scarves, sweaters, and hats come as the top accessories you can crochet for men, and here we are with 20 Free Crochet Hat Patterns for Men’s that are cool enough to grab your attention and are colorful enough to enchant your eyes! 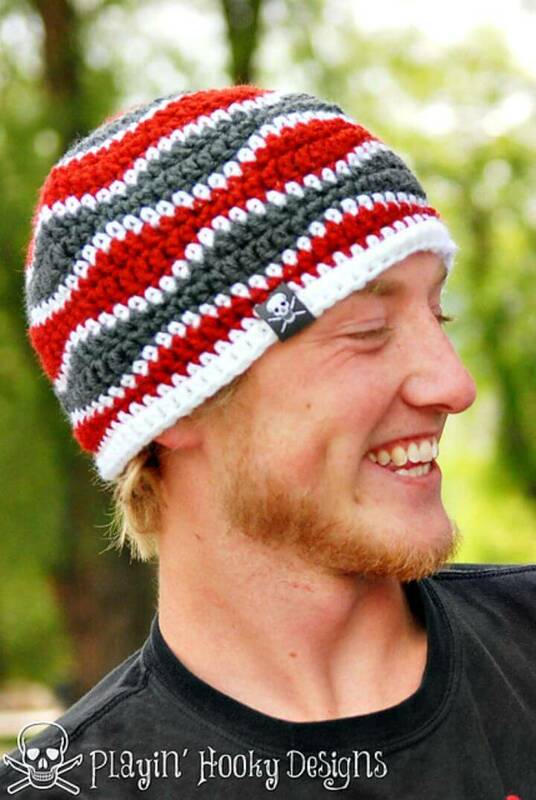 A hat never goes out of the style, so will make an all season gift for a man or boy you love and care about! 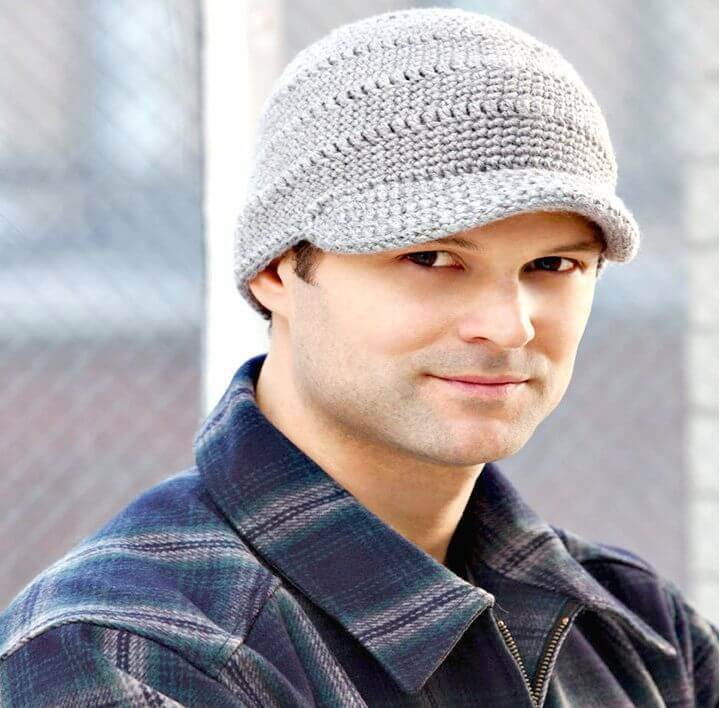 The list is going to show you all the men hat designs that are popular around the globe and can be selected instantly for men with no confusion! 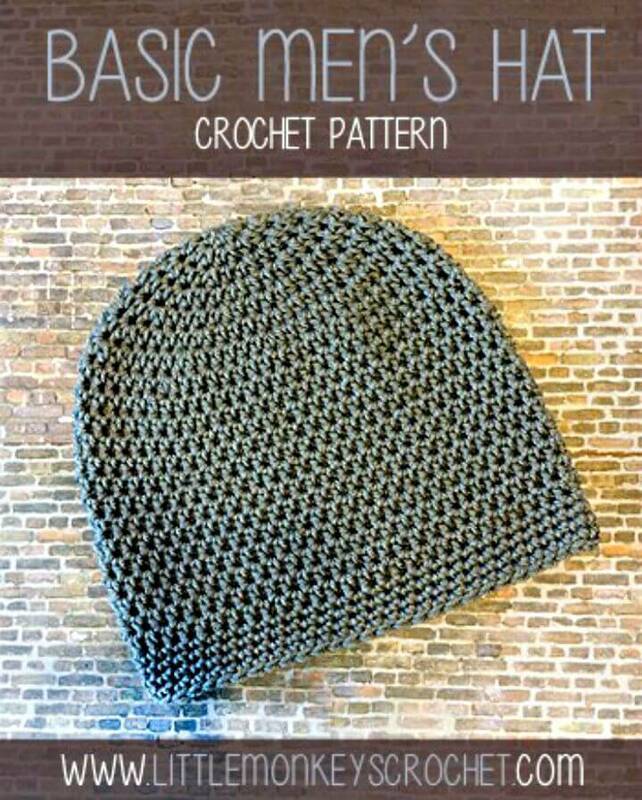 You can just choose the design of the hat and the yarn color combination as well according to targeted man’s taste, and by changing the style of stitching, you can also go for a custom design texture like from breezy to tight, from puffs to lovely broomstick and also from eye-catching straight stripes to ribbed design texture! The choices are all yours! 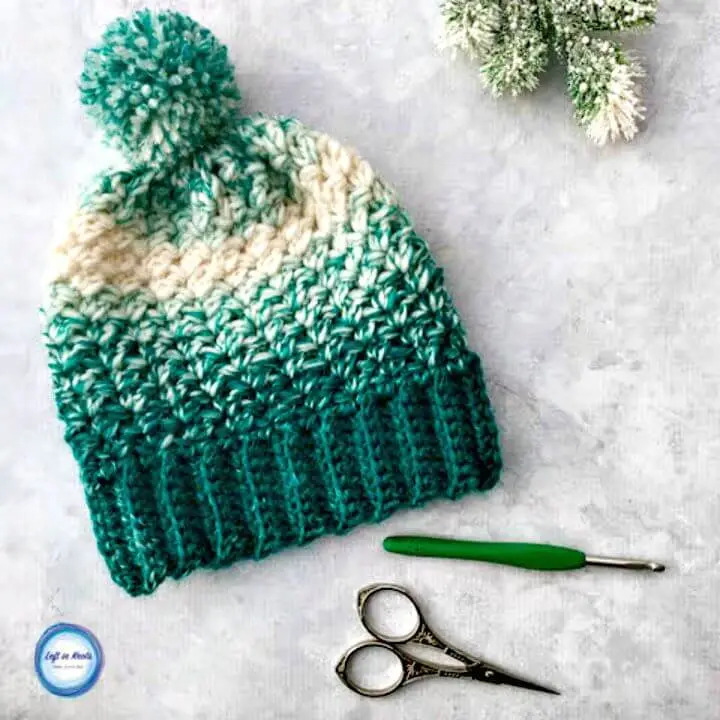 The excellent news is that the list will provide you the various tricks and hacks for smart personalization of your decided crochet hat pattern! 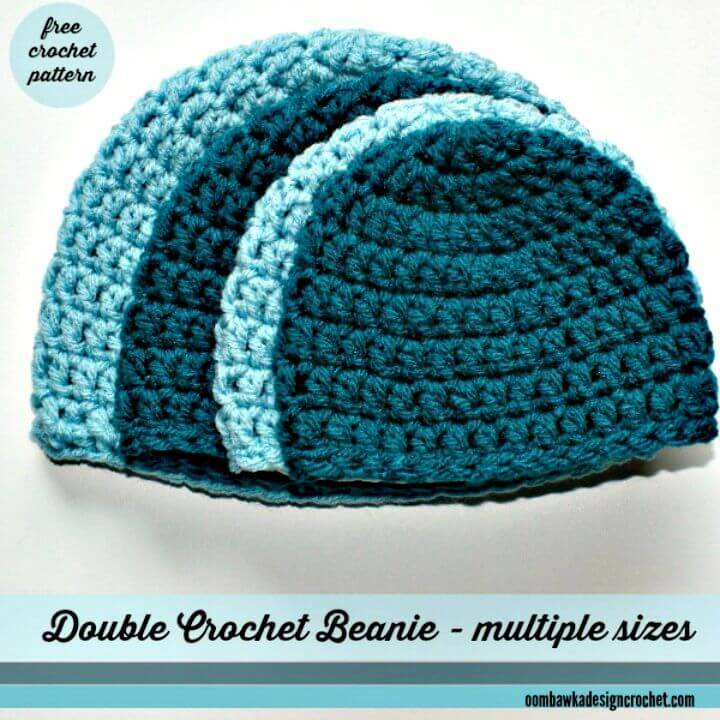 Go with basic single and double crochet stitches and adorable crochet hats, would make winter head-warmers and hence the pretty awesome winter gifts! 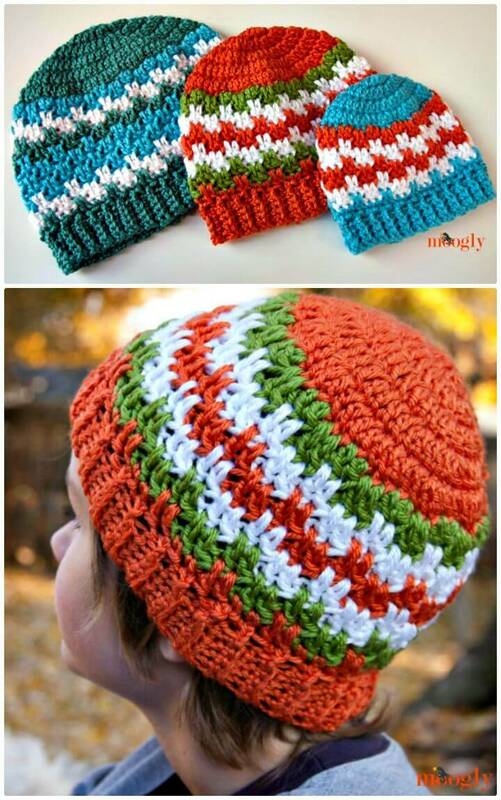 Change the color smartly and go with custom crochet stitches to crochet the lovely beanies with leaping stripes and blocks, get inspired of the given sample beanies! 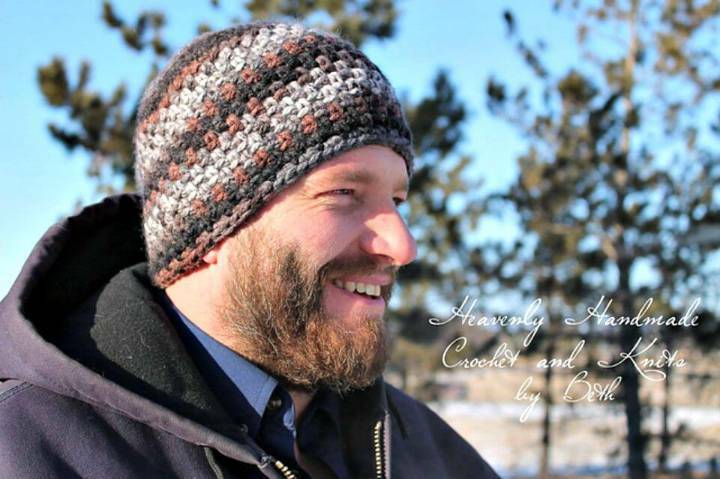 Crochet the ribbed hat for a man that will fit tight to their head making them feel warm and cozy as well! 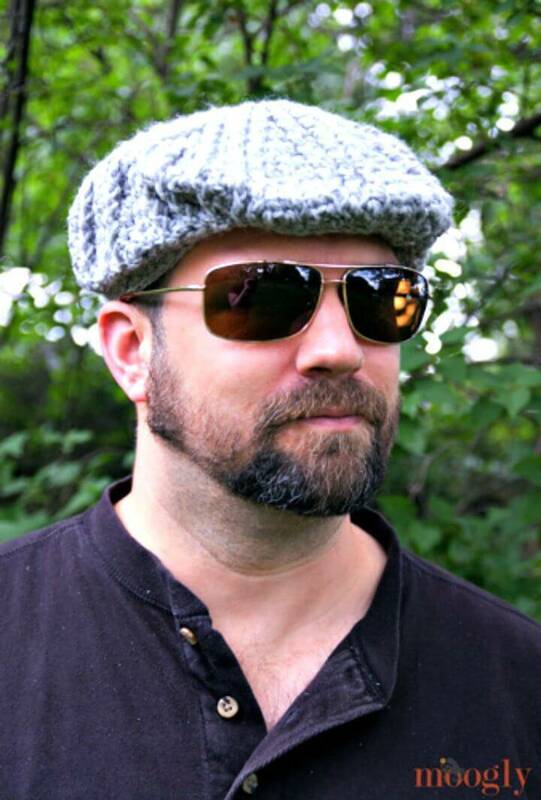 Another excellent hat idea would be the streetwise brim hat that will be loved dearly by all men and would make a Thanksgiving gift to a friend too! 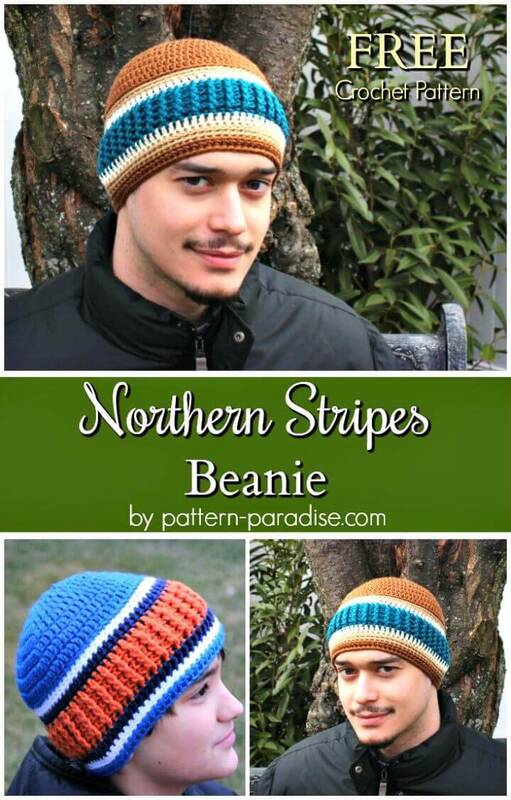 Moreover, you can crochet hat with colorful straight or chevron stripes that would be super eye-catching, the northern stripes and the bright stripes beanie are the perfect samples in this case given in the list! 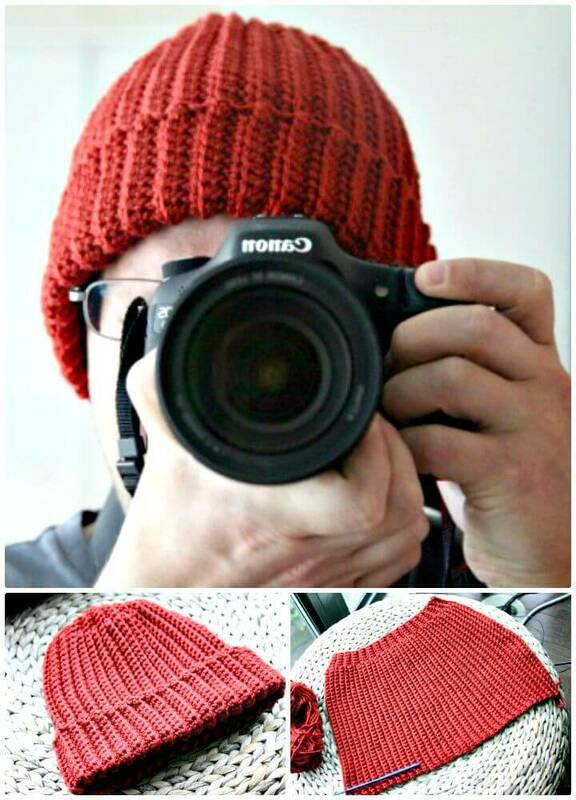 Crochet also the fun hats like the slouchy beanies that may come with the optional beard and hence would help to create too much fun in the family or among the friends! 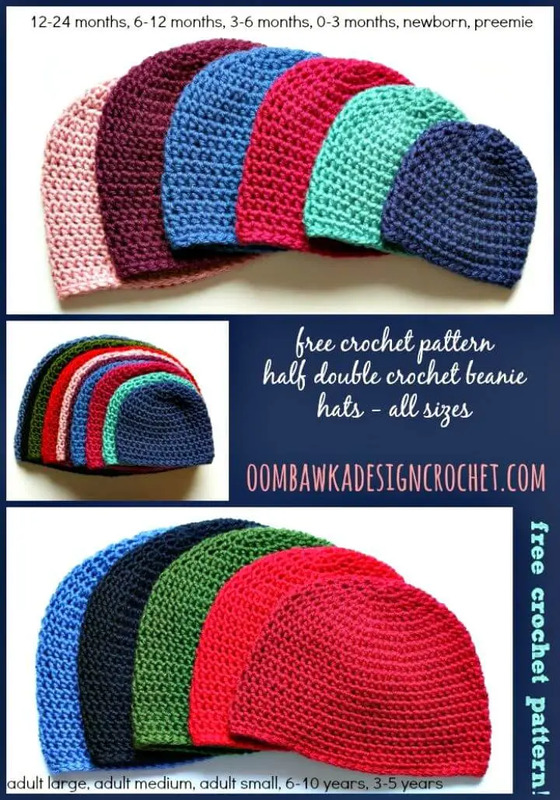 Go with single color hats or just prefer the designs to crochet that may come with various odd design textures, just have a look at the dream weaver beanie and brain waves beanie, the fascinating examples in this case! 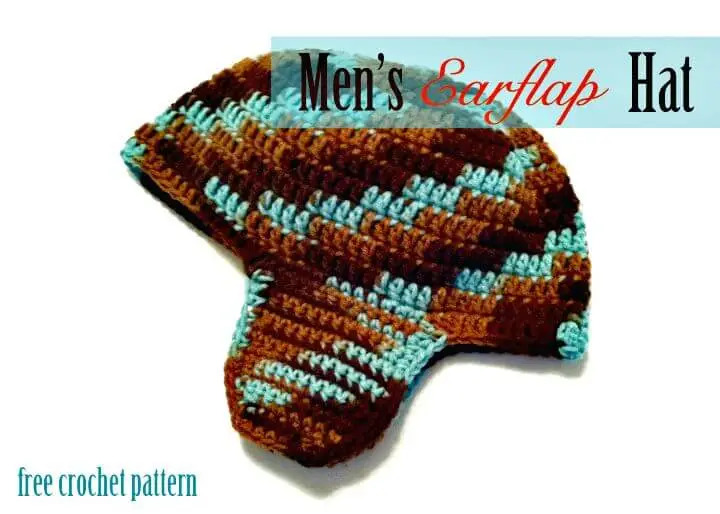 Another example of crochet fun hat would be the crochet earflap hat that would also serve as both head and ear warmer in an extra chilly day and would be stylish to wear also! 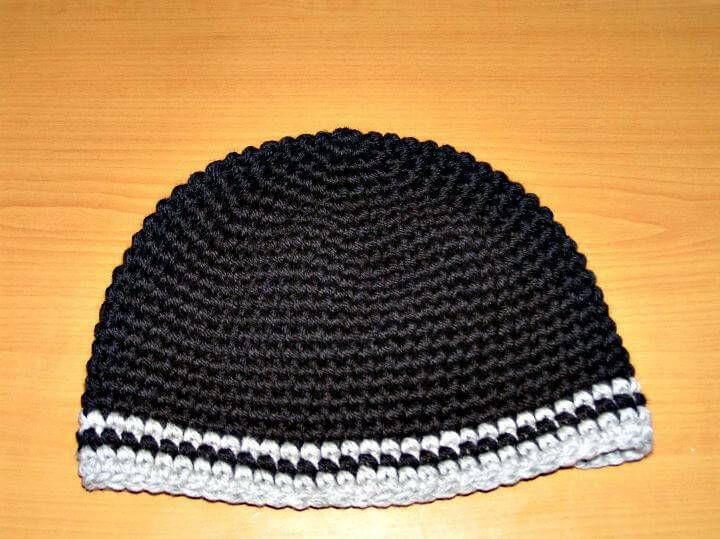 The design ideas for crochet men hats are just never ending! 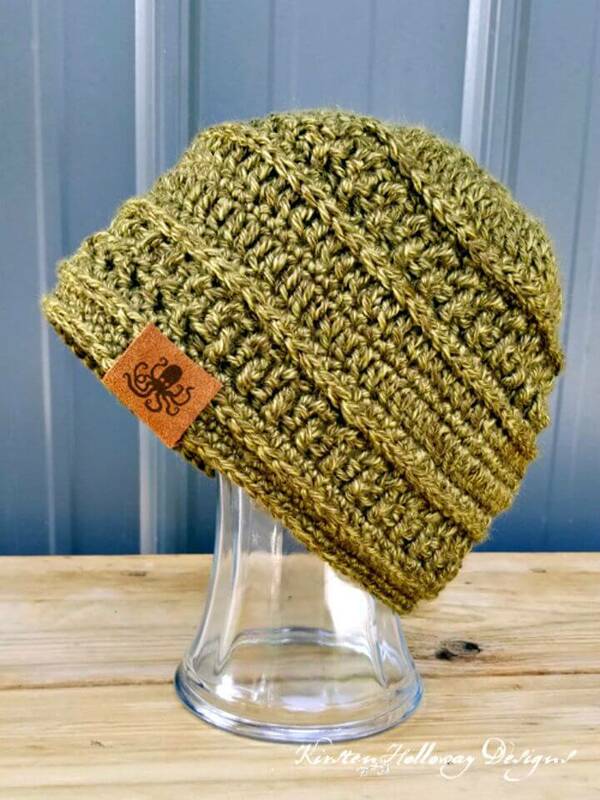 Crochet also the cabled gold caps for man and also please them with the precious pom-pom hats, get inspired of some fantastic given samples! 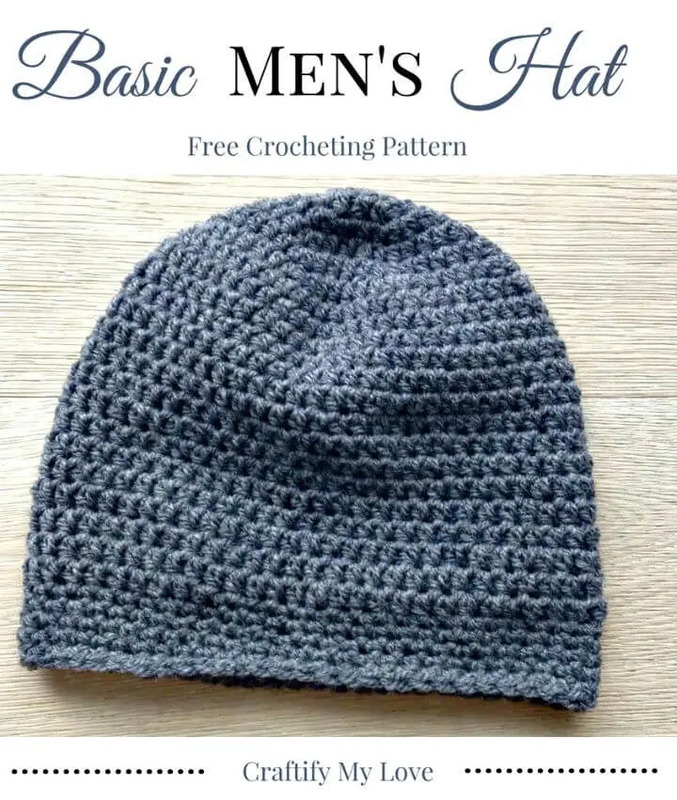 For comfortable free crochet men, hat patterns just click the source links given under each picture idea in the list!